The 2010 Stow Acres Club Championship kicked off yesterday on the South course. The final round will be played today on the North course. 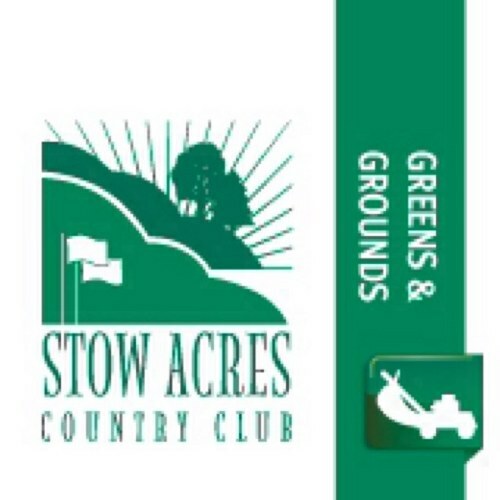 The field total is 26 players competing in a 2-day stroke play tournament to determine the best player at Stow Acres Country Club. Different from years past, the courses were set up relatively easy this weekend. With the courses running firm and fast, many pin locations were made accessible and tees moved up to allow players a shorter than normal approach shot. After day 1, Victor Terra is the leader in clubhouse with a 73 (+1) for the tournament. He will have to play steady golf today on the North if he wants the title. Two notables who aren’t far off from the lead are Dan Haskell, 76 (+4), and Brian Sargent, 79 (+7). All three of these guys are very familiar with these golf courses and any one could win this tournament today. Please check back tomorrow for the winner of the event! Good luck to all of the players this weekend! See you on the course!